Wheat flour stays fresher when it is freshly milled and directly delivered from the flour mills. 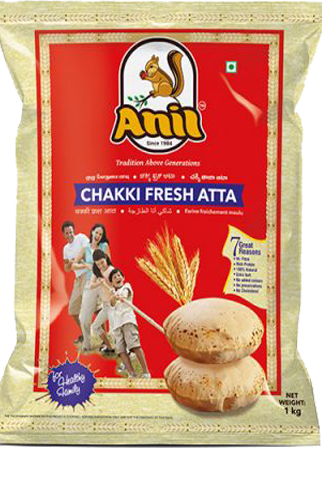 Our Chakki fresh Atta are freshly ground wheat flour with high nutrition values. The ground wheat flour is made sure so that its fiber and proteins are not wasted while grinding it. The wheat flour is highly nutritive and absorbs more water so that the chapattis stay soft for a longer time. 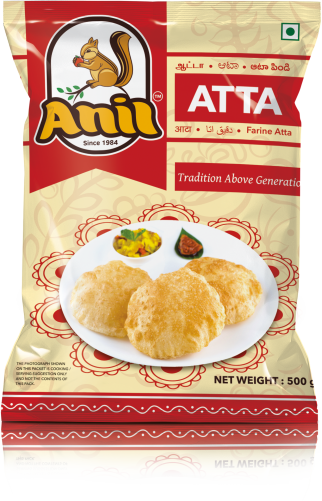 Chakki Fresh Atta can be used to make many varieties of chapattis and pooris.